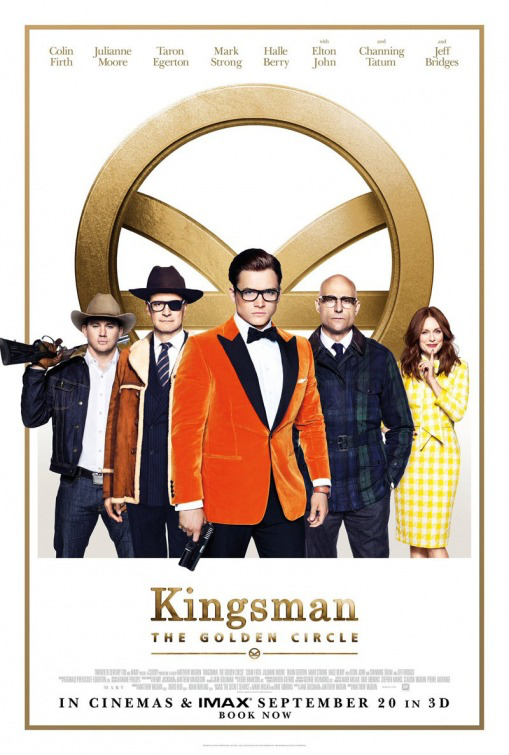 Ramsey Recommends: Movie Review: “Kingsman: The Golden Circle” & "Professor Marston and the Wonder Women"
Movie Review: “Kingsman: The Golden Circle” & "Professor Marston and the Wonder Women"
The Kingsman is a discreet British intelligence agency that keeps the world safe. After their headquarters are destroyed, they team up with a U.S. intelligence agency, the Statesmen, to capture a common enemy. While seeing this movie isn’t going to change your life, it’s almost 2-1/2 hours of pure entertainment. The fight sequences are phenomenal, the story is entertaining, there’s just the right amount of humor and romance and all-star cast will amaze you! Harvard psychologist Dr. William Marston, his wife and their research assistant live an unconventional life, which leads to the creation of Wonder Woman. 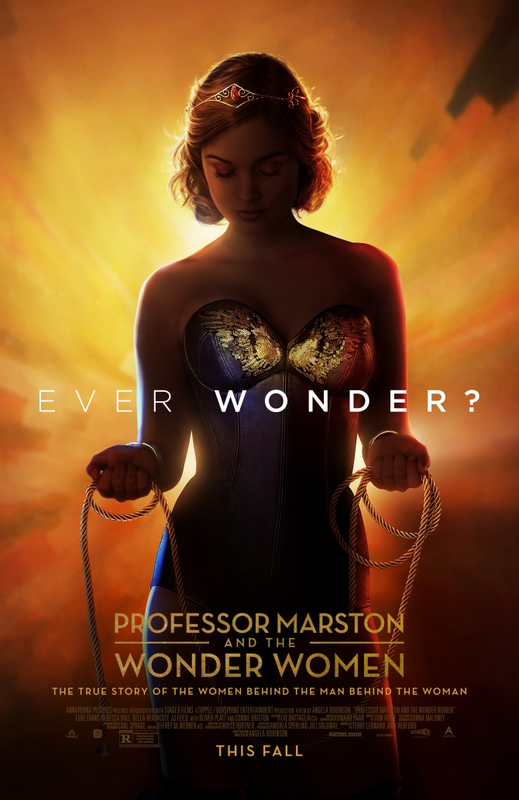 Professor Marston and the Wonder Women was one of those movies that snuck up on me-I went in expecting a so-so movie and was surprised by how much I loved it. Not wanting to give anything away, I’ll just say the story is much different than portrayed in the preview. It’s probably not a film for those with ultraconservative beliefs but this movie will expand your definition of love.